So glad it's a new month. I hope this year has been a true blessing to you. 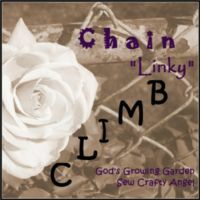 Thank you for being a host for #CLIMB and for linking up with Creative Style Linkup! Have a blessed weekend!